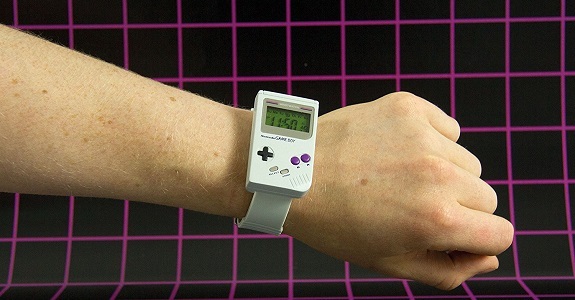 Are you fond of watches with really peculiar designs and/or a big fan of the original GameBoy? An officially licenced GameBoy wristwatch is now available at the Nintendo NY Store and on Amazon! 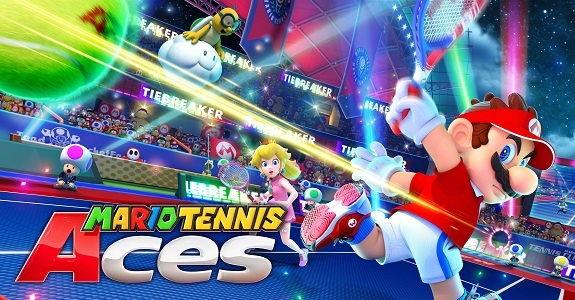 Today’s Nintendo news: more videos for Mario Tennis Aces, latest video for the Splatoon 2: Octo Expansion, launch trailer for Sushi Striker: The Way of Sushido, latest Party Crash event for ARMS, and Nintendo NY Store schedule for E3 2018! 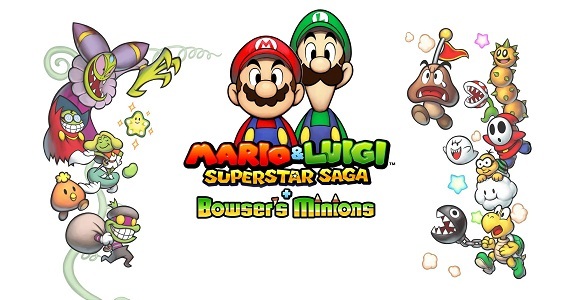 Today’s Nintendo news: some more scrrenshots for Mario & Luigi: Superstar Saga + Bowser’s Minions, interim results for the Kirby Copy Ability Global Poll, sales “data” for Mario + Rabbids Kingdom Battle, and Super Nintendo Entertainment System: Super NES Classic Edition midnight launch party at the Nintendo NY Store! 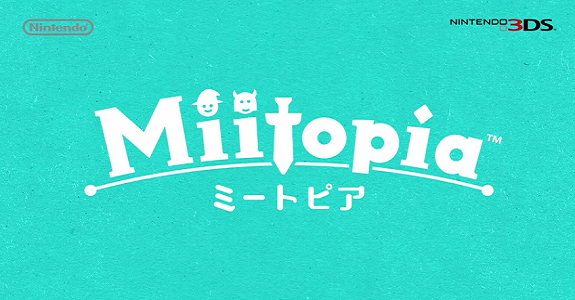 Today’s Nintendo news: latest video clips for Miitopia, latest episode of NyaNyaNya! 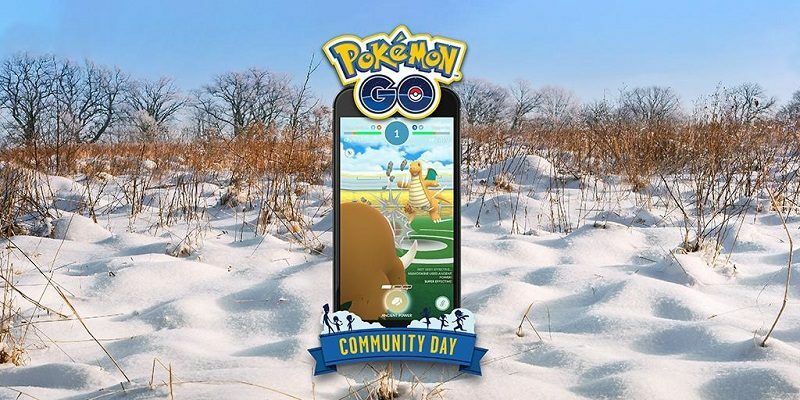 Neko Mario Time, Splatoon 2 merchandise at Nintendo NY, trailer for Dr Kawashima’s Devilish Brain Training: Can you stay focused?, latest video clip for Kirby’s Blowout Blast, and latest episode of Nintendo’s web series for Minecraft: Nintendo Switch Edition! 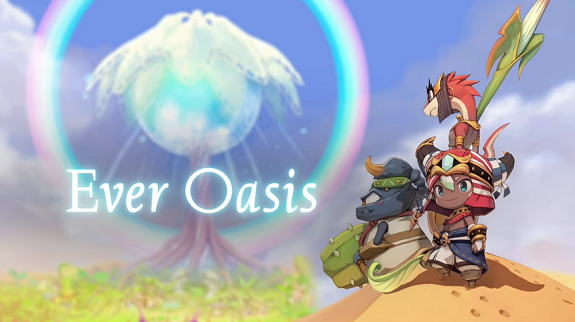 Today’s Nintendo news: launch trailer, footage and screenshots for Ever Oasis, latest trailer for Miitopia, some Kirby and Splatoon 2 merchandise, latest Yoiko x Minecraft: Nintendo Switch Edition video, and some World Hobby Fair ’17 Summer news! 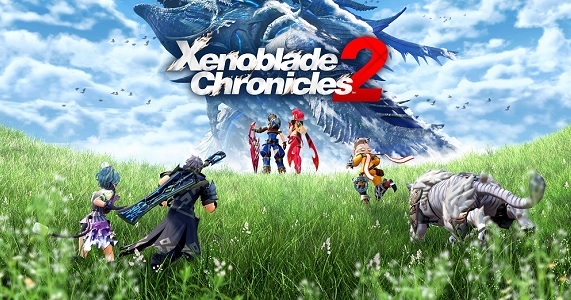 Today’s Nintendo Switch news: some Ultra Street Fighter II: The Final Challengers news, video of the The Legend of Zelda: Breath of the Wild mural, Samsung TVs to get a firmware update, and some pictures of Yoshiaki Koizumi and Shinya Takahashi promoting the Nintendo Switch around the world! 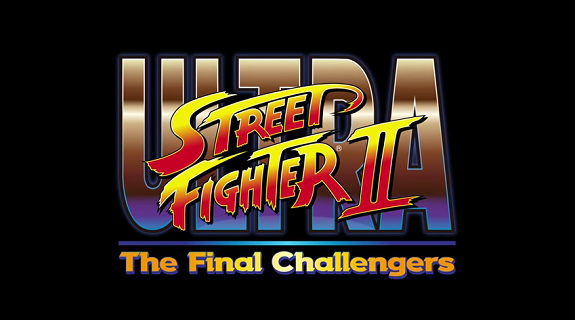 Today’s Daily Briefs: footage and screenshots for Ultra Street Fighter II: The Final Challengers, some more Splatoon 2 accessories, short video fir Fire Emblem Echoes: Shadows of Valentia, and latest Tool Assisted Speedrun video! 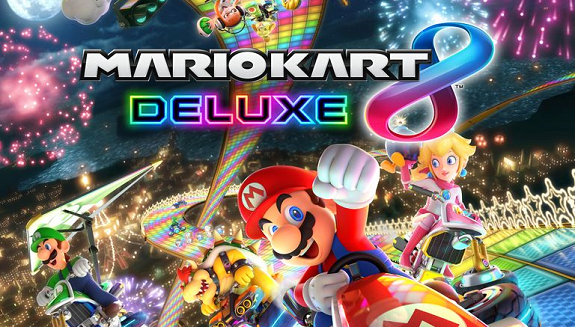 Today’s Nintendo news: launch trailer and short video for Fire Emblem Echoes: Shadows of Valentia, latest Famitsu previews, some news for Australia, and video of the Mario Kart 8 Deluxe event at the Nintendo NY store!